Sciatica is caused by compression on the sciatic nerve and the pain can be debilitating. The low back pain that radiates down the back of the leg, sometimes into the calf and foot is excruciating. At Align Health & Wellness, we understand how discouraging it can be to try to go about your everyday tasks with this pain, and we’re here to alleviate your sciatica. Dr. Bobby Gill has helped many patients experience sciatica relief without surgery. 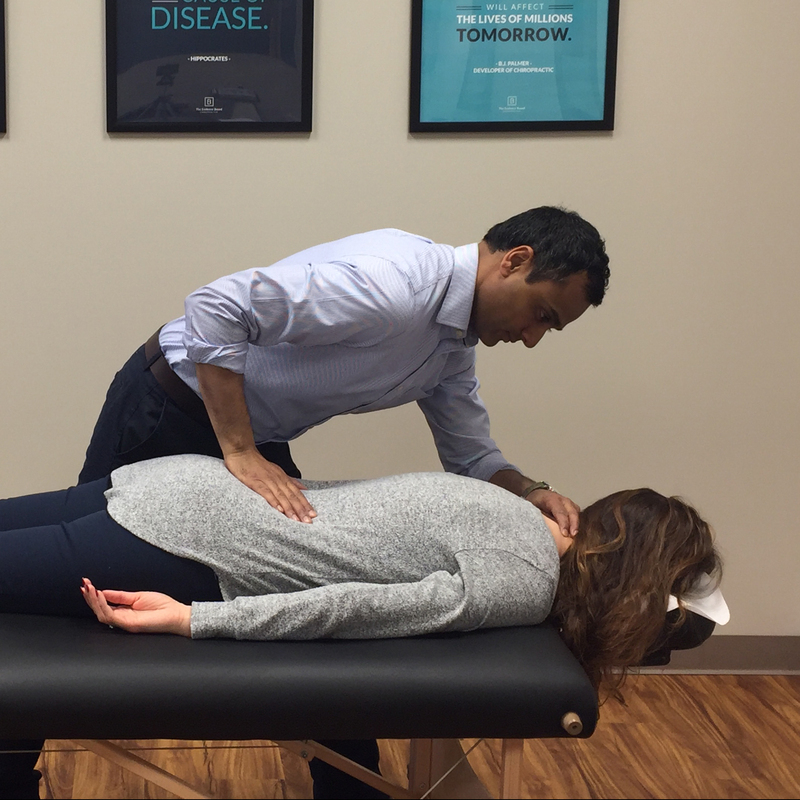 We employ natural, noninvasive chiropractic techniques to treat this chronic ailment. We accept insurance as well as Care Credit and can help with convenient payment plans. With same-day appointments available and our $39 New Patient Special, we make relieving your sciatic nerve pain fast and easy. You don’t have to live with sciatic nerve pain. We can help!